In the months since President Trump won the election, the housing market – and the mortgage industry in particular – has gone through some serious changes. 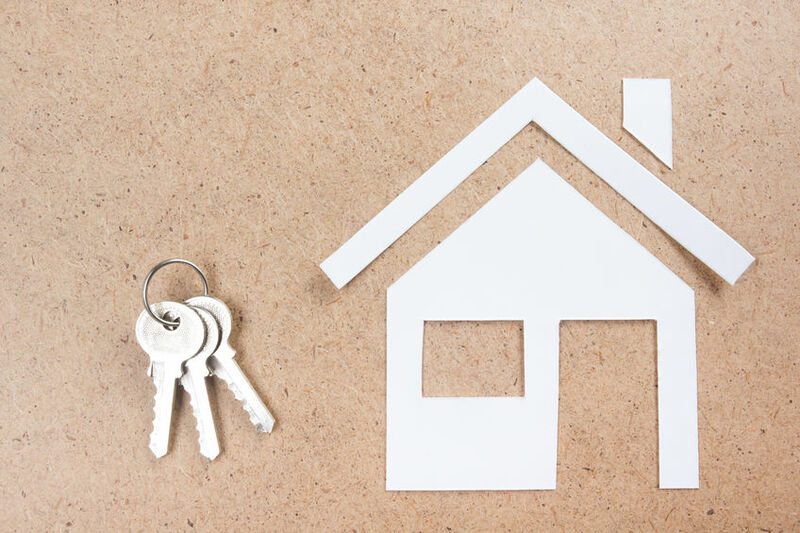 If you’re rethinking your plan to buy a house this year, or if you’re wondering whether it’s worth it to buy, here are a few things you should keep in mind. The main change that has everyone talking is the Federal Reserve’s decision to increase its interest rates and the record-breaking Dow Jones Industrial Average that topped out at over 20,000 points in January. These two factors combined have pushed mortgage rates ever higher, and the popular 30-year fixed mortgage is now associated with an interest rate of over 4%. These climbing interest rates will undoubtedly add to the amount you’ll pay for your home over the course of 30 years, but the small increase will have only a very small impact on monthly mortgage payments – at least for those who obtain traditional mortgages. Conversely, those considering FHA loans have even more to think about. Because FHA loans are insured by the federal government, and because the borrower must pay the premiums to put that insurance into place, the insurance premiums impact the monthly mortgage payments associated with FHA loans far more than the traditional interest rates. Although Obama cut those premiums significantly before leaving office, the Trump administration did away with the policy, which means FHA borrowers may see significant increases in their monthly payments – up to $150 or more, in some cases. Even though interest rates are rising and FHA mortgage insurance premiums are back to their full price, the truth is that for most people, buying is still more affordable for renting. Rents are on the rise across the country, even in rural areas. It’s important for potential buyers to shop around, though; depending on the amount being financed, a half percent difference in interest rates could make a difference of around $75 a month. Consider your finances and check multiple lenders to get the best possible deal. Although buyers are still encouraged to place their bids, right now may not be the best time to refinance with the intention of lowering your interest rates. Interest rates are on the rise, so if you want to go from your current 30-year mortgage to a new 30-year mortgage, chances are good you won’t save much, if you save anything at all. You might want to consider cash-out refinancing, refinancing from an FHA loan into a traditional loan to drop your mortgage insurance, or even opting for a 15-year mortgage, which will increase your monthly payments, but reduce the amount of interest you will pay in the end. If you’re thinking of buying or refinancing a home in 2017, there’s certainly more to consider now than there was this time last year. However, by understanding how the interest rates are moving and why a standard refinance might not be your best choice right now, you can make better decisions to suit your needs and your budget. This entry was posted in Blog and tagged 2017, mortgages, trends by Scott Li. Bookmark the permalink.